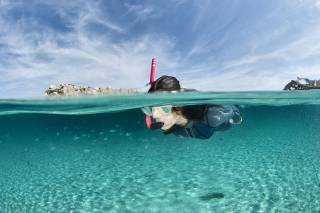 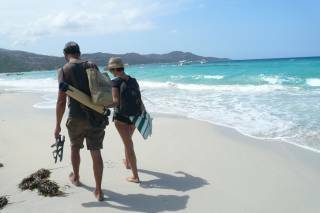 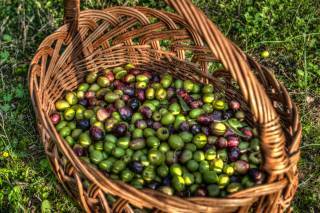 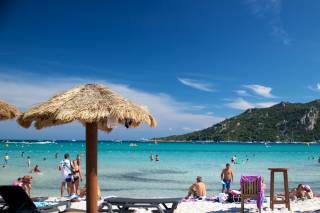 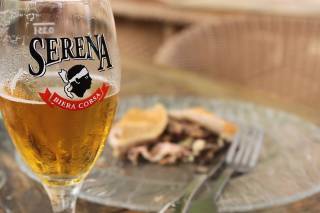 Olive oil is an integral part of Corsican cuisine, without which most local recipes might not even exist. 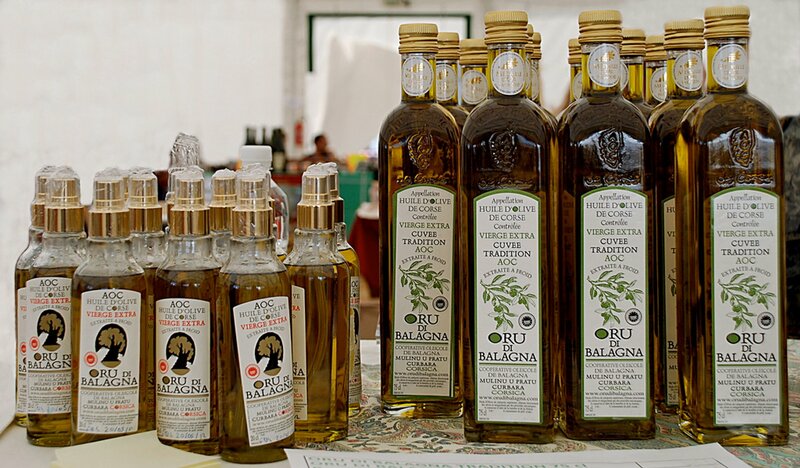 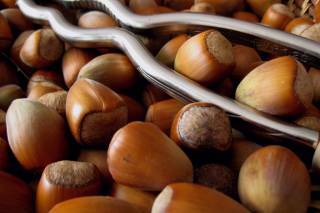 Aromatic and rich, this product augments any and every local dish. 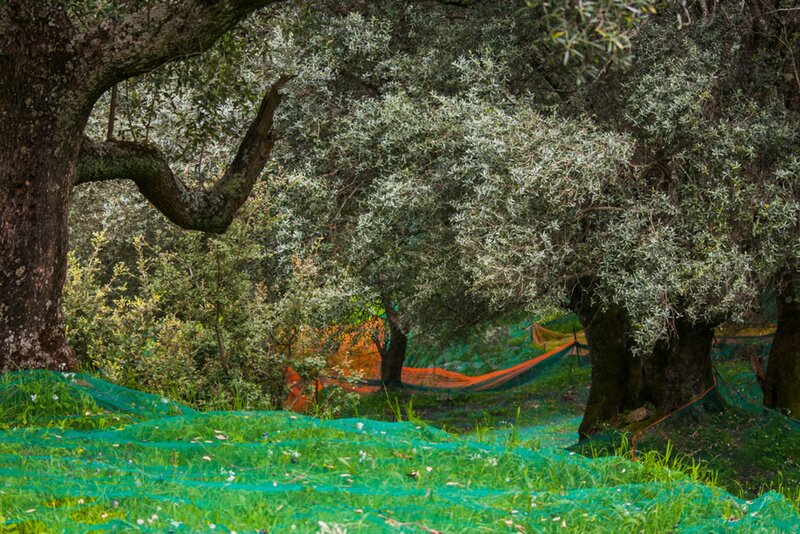 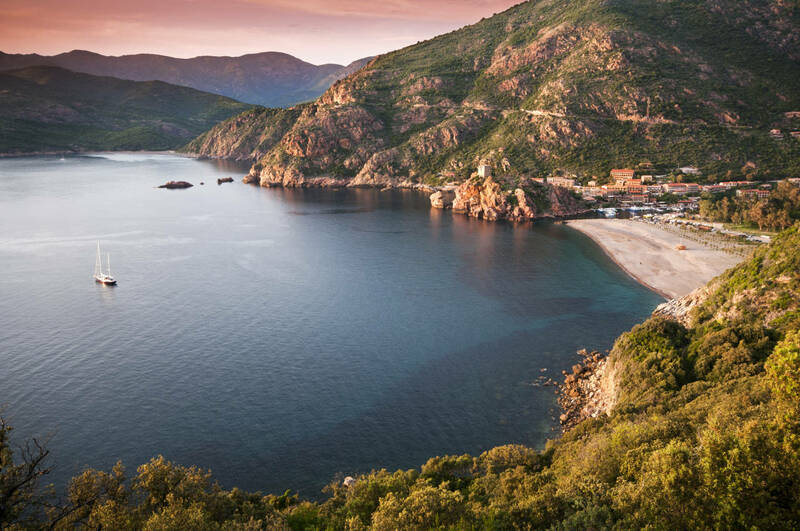 The traditional methods of olive oil production gives it a smooth and fruity taste which is quite unique and earns it the name "Oliu di Corsica." 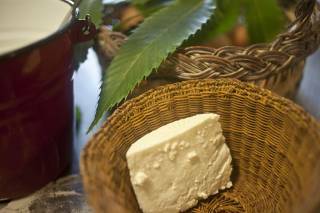 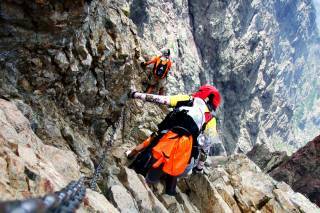 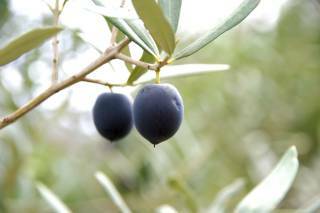 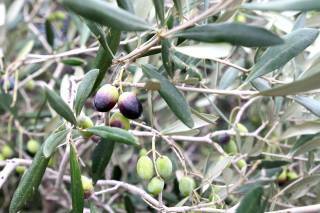 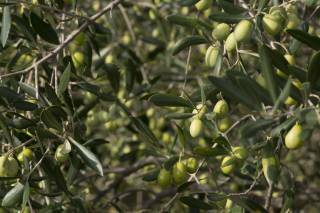 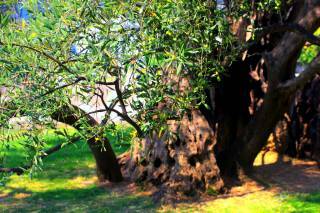 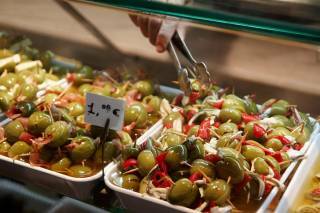 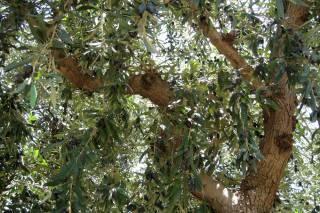 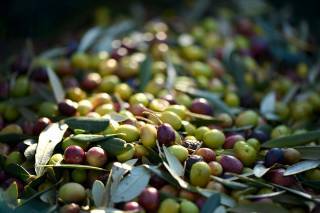 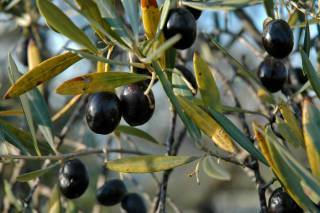 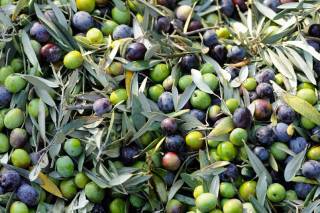 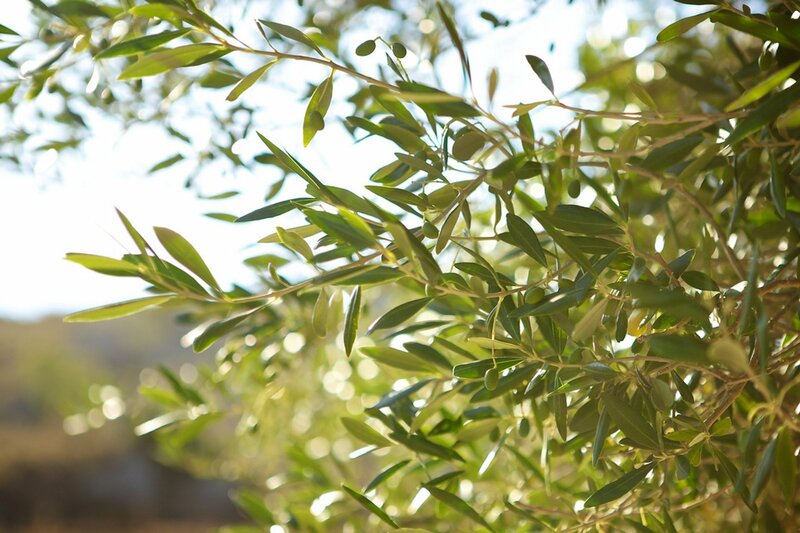 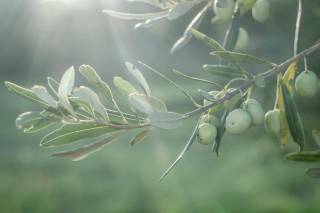 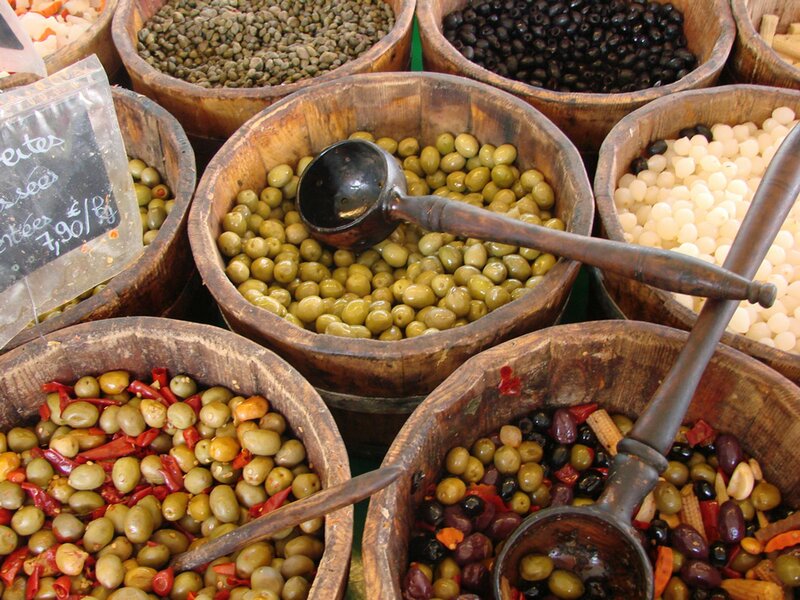 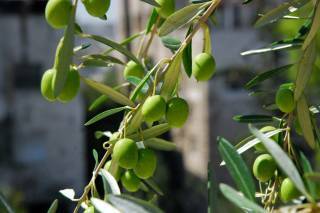 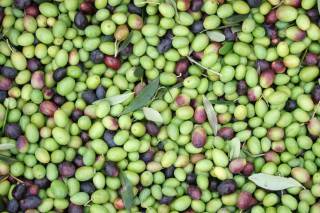 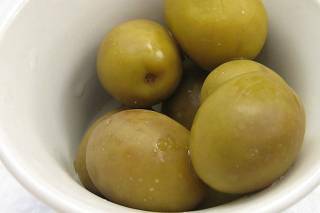 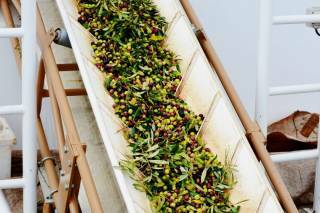 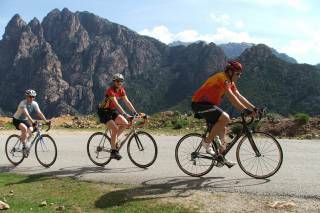 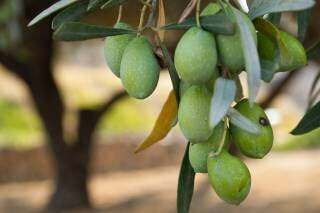 The taste differs due to variety of olive trees and the different locations it is produced.